01. 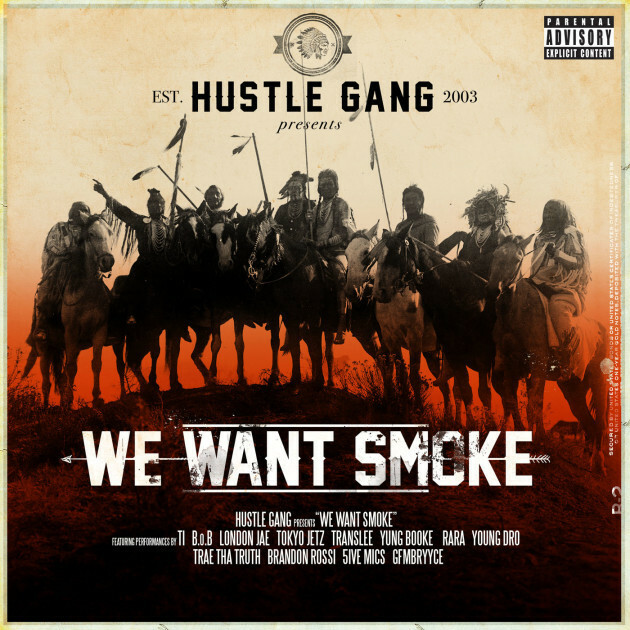 "Want Smoke" ft. London Jae, Yung Booke, Young Dro & T.I. 07. "So High" ft. Peanut da Don, London Jae, Young Dro & T.I. 10. "Do No Wrong" ft. GFMBRYYCE, Young Dro & T.I. 11. "Still Young" ft. B.o.B, Translee & T.I. 13. "Who Gone Check Me" ft. GFMBRYYCE, Translee, Yung Booke, Young Dro & T.I.